If you think packing moving boxes is easy, think again. There is a right way and a wrong way to pack your valuables to ensure that they will survive the trip to your new home in good condition. If you don’t want broken plates and glasses or damaged appliances after your home relocation, be sure to follow these tips. Make sure to use the right boxes when packing. While obtaining used boxes from the supermarket can save you money, it may place your valuables at risk of breaking since most of these boxes are designed only for very light items, no matter how big they are. To keep your valuables safe, see to it that you use dedicated packing boxes, especially for heavy or fragile items. When it comes to packing your belongings, you can never be too careful. Before boxing your things up, you should reinforce the boxes by taping along the sides and bottoms of each box. This will prevent the boxes from ripping into two and protect against shifting when your belongings are in transit. When you’re done with packing, be sure to seal the top properly with reliable packaging tape. 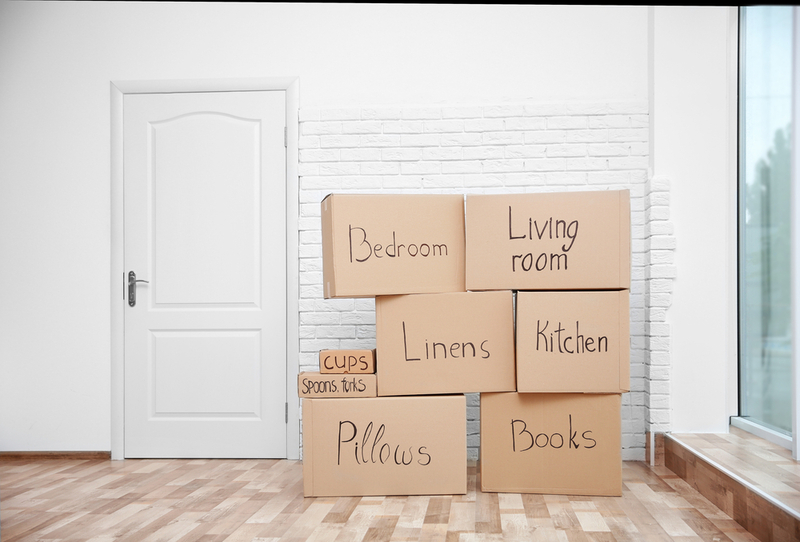 To reduce the risk your belongings being damaged and to make them easier to carry, always place the heaviest items at the bottom of each box. Of all the packing tips you’ll read today, this is perhaps the one that you should always keep in mind. If you pack the heavier items last and place them on top, their weight might crush or break smaller or lighter items at the bottom of the box. If you have multiple items in a box that are of different sizes and don’t fit together easily, make sure to fill the gap with bubble wrap, cloth, paper, or packing peanuts. This will prevent the items from moving and sliding around during transit, thus, protecting them from potential damage. Speaking of bubble wrap, be sure to provide fragile and delicate items with extra protection before placing them in boxes. Take note that even the smallest of road vibrations can damage the most tightly-packed items. Therefore, it would be wise to take extra precautionary measures to ensure the safety of your valuables. For instance, you can wrap bubble wrap or paper around crockery and glassware and secure them with tape. To make unpacking easier later on, consider packing similar items together or grouping them according to the room where they are in. Also, label all the packing boxes and indicate their contents. This way, when you arrive at your new home, you’ll know exactly which box to open first and which of them should go to specific parts of your home. Moving House? Call Lynns Removal for a quote. We move all over Australia! There are 0 comment. on "Packing Moving boxes: 5 Handy Hints"